With Mexican-contemporary style, it is harmonious in every detail. Security, exclusivity, luxury and excellent location; 5 minutes from Periférico, 10 from Insurgentes and 20 from Santa Fe. Immediate delivery: Ask about our payment plan. Surplus value: Its unbeatable location will immediately connect you with the best of the south of the city. 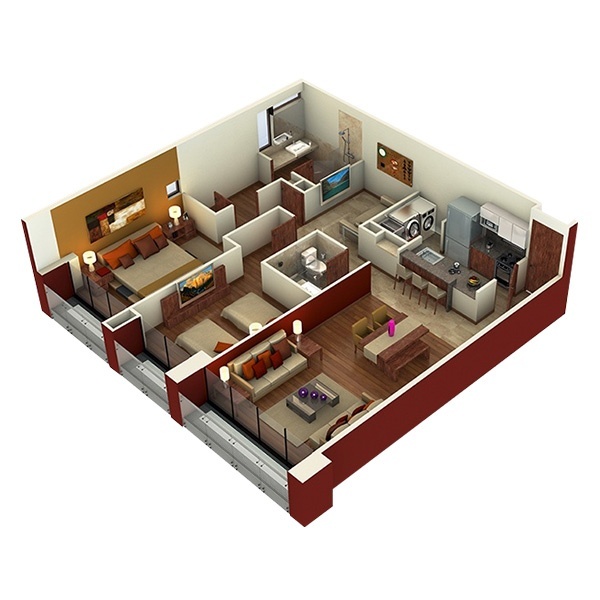 Apartments: 3 bedrooms, 3 ½ bathrooms, 3 designated parking spaces, 24-hour security. 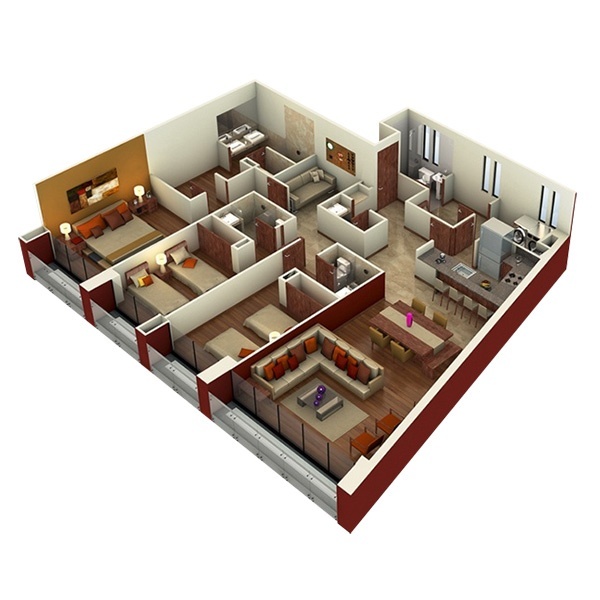 Amenities: Luxury finishes, gym, multipurpose room and sky garden with grill; only in Desert 4373. Category: The prestigious architectural firm Legorreta + Legorreta designed this complex.